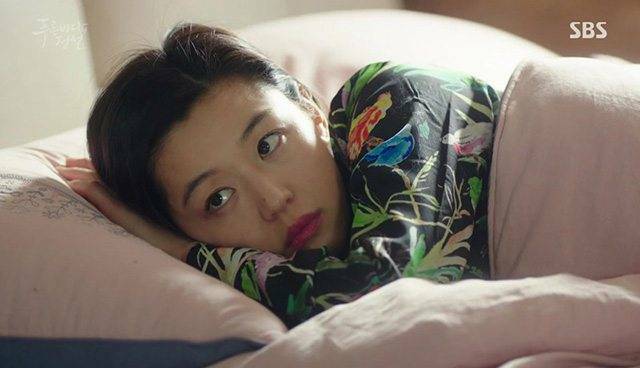 In K-drama land, people are flawless, pore-less, and well-dressed. 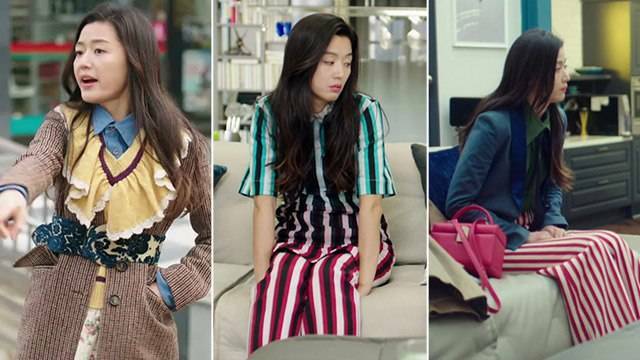 We all know that in K-drama land, aside from everyone being flawless and pore-less, everyone dresses well, too. How they put together outfits definitely reflects their character and whatever ~drama~ they’re going through. PHOTO: Legends of the Blue Sea/SBS Eventually, she transitions to actual designer wear and puts her style skills to good use: looking cute for Joon-Jae, looking fab as she fights for Joon-Jae, and looking chic right beside Joon-Jae. 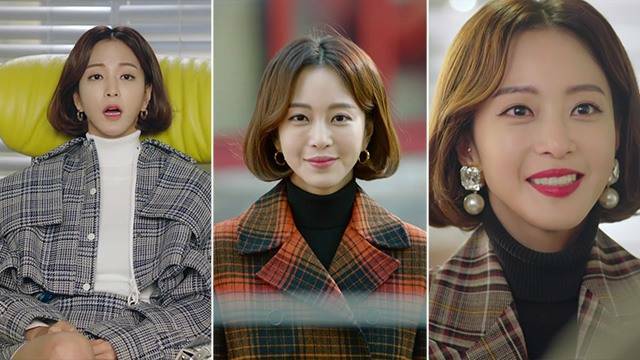 PHOTO: 20th Century Boy And Girl/MBC Other than earring exposure, another purpose of her bob cut is to showcase the well-tailored lapels and shoulders of her luxe coats! 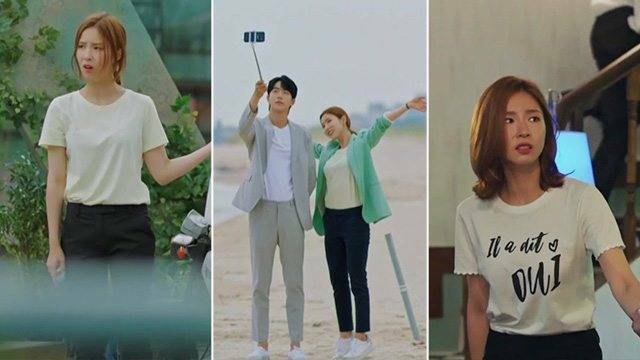 PHOTO: The Bride Of Habaek/TVN And the best part is, her style is quite easy to copy: just stock up on lots of t-shirts and statement jackets (think bright reds, funky prints, or sweet pastel hues). PHOTO: The Bride Of Habaek/TVN No fuss, no frills—she’s the jeans and tee kinda girl we all aspire to be (and can we have that oppa, too?). Through confrontations, infidelity issues, and trying to save her family, there’s one thing that never failed Ah-Jin—and never left her: her elegant style. 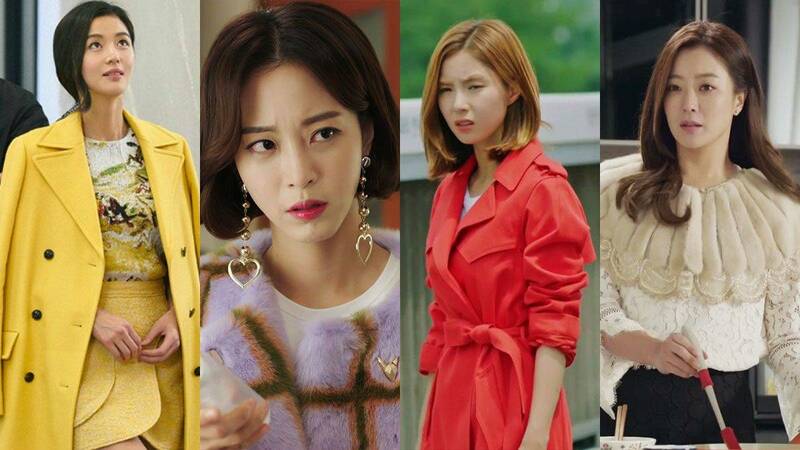 PHOTO: Woman Of Dignity/JTBC A final lesson in style: dreadful encounters, keeping nasty thoughts to yourself, and drinking your worries away is definitely more fun in designer wear.